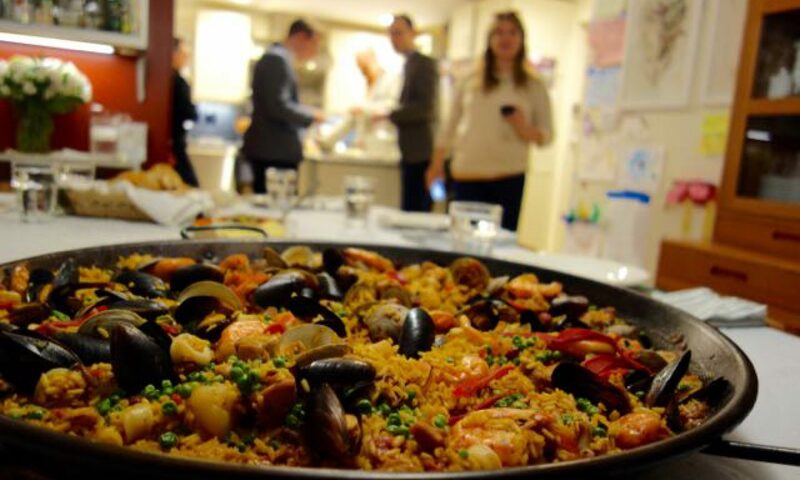 One of our dinner guests, Eve, contributed some more photos from the Brazilian dinner last Saturday. Beer, wine, caipirinha, Averna… something for everyone! The beer by the Brew Gentlemen of Braddock was courtesy of Ashley Cannon. Waiting for a caipirinha… seems like the longest wait in the world! Chef Keyla is gifted. She is passionate about cooking and about her hometown. Her adopted country is lucky to have her . I cannot wait to have her at my place in Chicagoarea, again, cooking delicious brazilian’s meals.